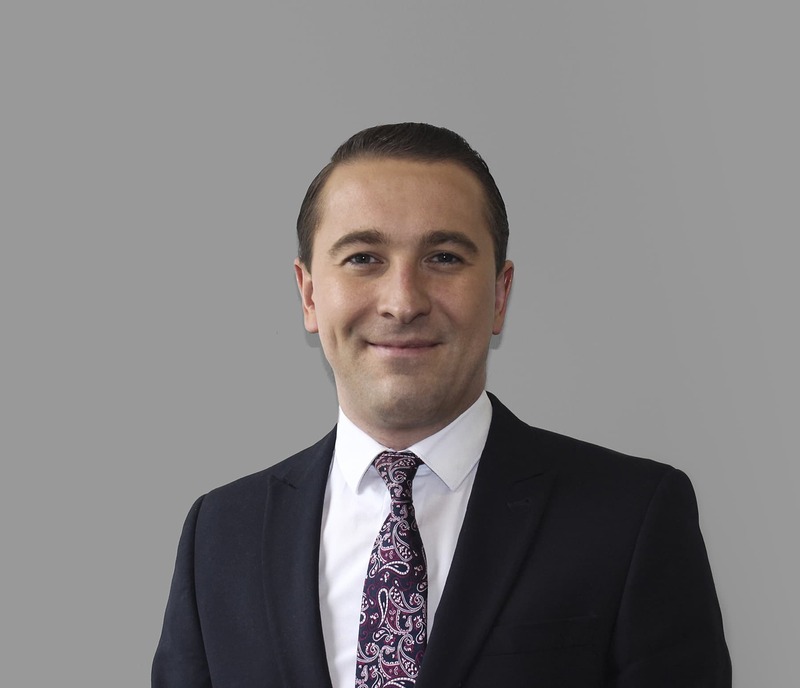 With 10 years’ experience in the mortgage sector Phil is one of the Senior employees within the administration team with vast knowledge in both the residential & BTL mortgage process, working alongside one of Capricorn’s Senior Advisers. Phil also facilitates time around his daily work structure with the training of the company’s new recruits alongside supporting his colleagues with their ongoing pipeline’s. Phil also has exceptional customer service & communications skills of which are both represented in many of the 5* google reviews that both he & his adviser have received on numerous occasions. Phil assures us that after his 5 years within the company he is still very much enjoying his high pressured role & is looking forward to the future challenges & progression opportunities within the company. In Phil’s spare time he enjoys reading, swimming & river walks with his dog.